We often get asked about removing vehicle wraps – What’s the process? Is it difficult? Will it hurt the paint? How long does it take? We use heat, a lot of muscle and experienced installers to remove properly installed wraps. Most of the time removals aren’t difficult, they just require patience. 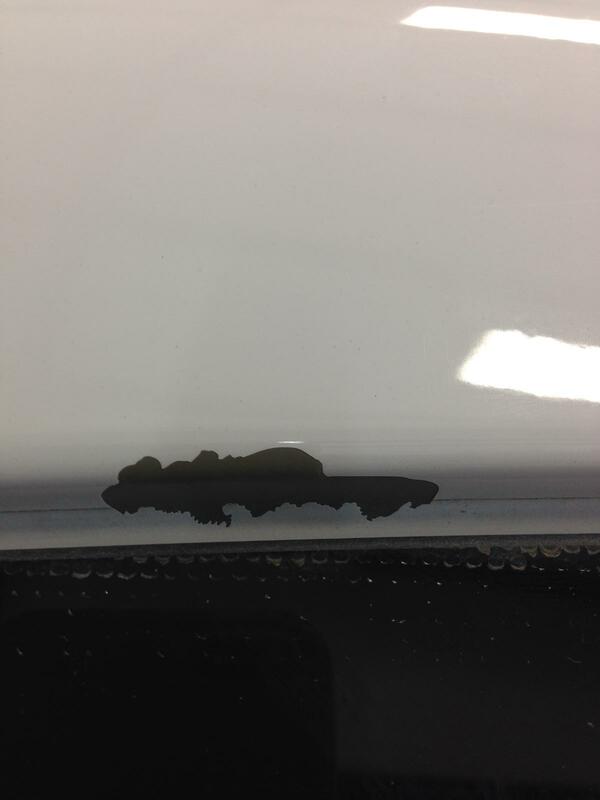 When installed over factory original paint, vinyl actually protects the surface of a vehicle. So no, removals do not damage the paint whatsoever. Removals take 1-2 days in best-case scenarios. In most cases, wrap removals are an easy procedure and will not damage your paint. 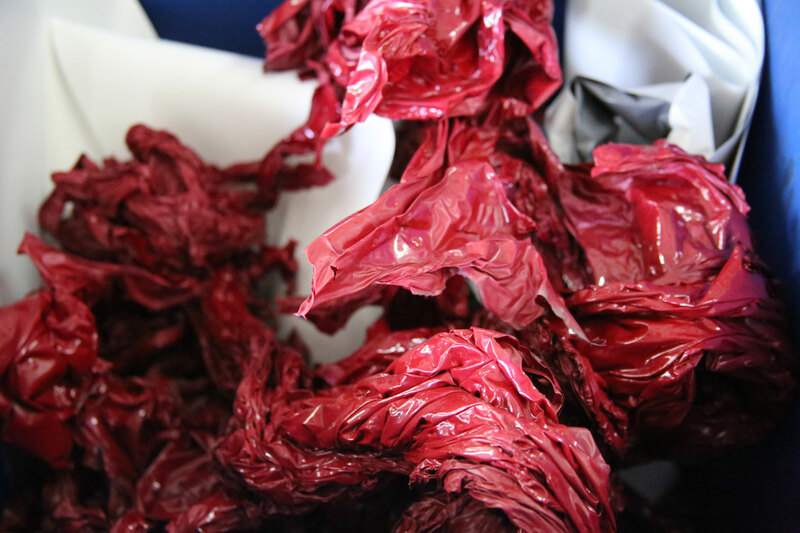 High-quality films like Avery Dennison and 3M (which are the only brands we use unless otherwise requested) are designed with removals in mind and will not leave adhesive residue behind. A bad starter surface. When vinyl is laid on aged or aftermarket paint, there is a high probability that the paint will come up with the vinyl when removed. Wraps should only be installed on factory-original (OEM) or extremely high-quality paint. 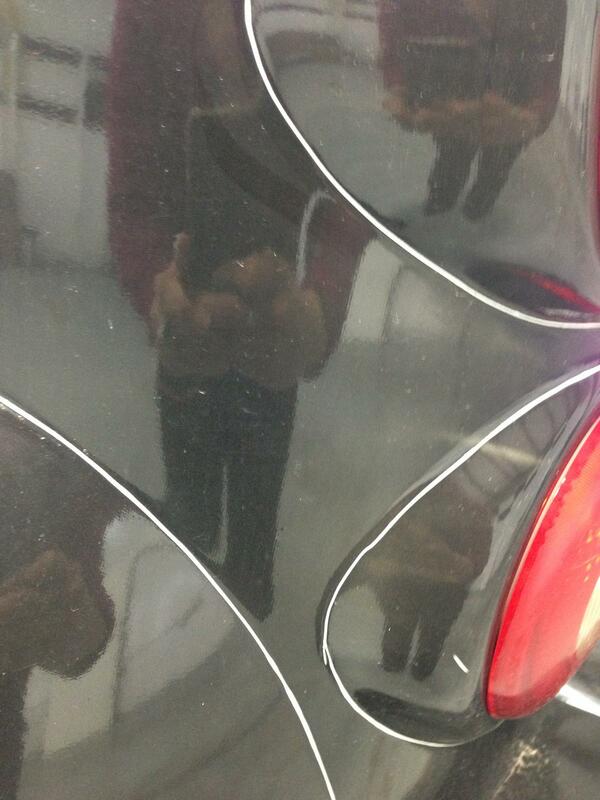 If you have questions about your paint, we encourage you to have a body shop assess it prior to wrapping. Using the wrong vinyl. Cheap vinyl is a pain to remove and will almost always result in adhesive residue left on the vehicle. There are also films with very strong adhesive that are made for surfaces other than vehicles that should not be used. Choosing the right vinyl is very important. Use of primer. Inexperienced installers and wrap/sign shops that cut corners use a priming product to “seal” vinyl to sharp curves on a vehicle (like edges or plastic pieces that have low surface energy). This is not necessary for every wrap. If the vehicle surface is prepped properly, high-quality vinyl is used the wrap is post-heated, there is absolutely no need to use primer. If primer is used on your vehicle, it will cause the vinyl and laminate to separate and will leave adhesive residue that is ridiculously difficult to remove and clean. Unfortunately, we have to charge an extra fee for removing wraps that are installed with primer. It takes a huge chunk out of our install schedule. Improper care of wrap. More on that here. Leaving the wrap on too long. If you start to see your wrap change color, spot some hairline cracks or see other signs of wear and tear, it’s time to replace your wrap. If you wait too long, the vinyl will crack and heavy sun exposure can bake the material onto the surface of the vehicle. When a well-installed wrap is removed - like one by Car Wrap City - your OEM paint will be in the same condition it was the day the wrap was installed. This is great because it helps maintain the value of your vehicle’s paint (especially nice when it comes time to trade-in or sell). Because of the risk that comes along with non-OEM vehicle surfaces, Car Wrap City does not offer a warranty for vehicles with aftermarket paint. Same goes for paint aged 5+ years. If you have any questions about removing a current or future wrap, feel free to bring your vehicle to one of the Car Wrap City locations. We’re always happy to take a look for you. Car Wrap City guarantees our wraps will not damage your vehicle when installed on factory-original paint that is less than 5 years old. If you have a wrap that was installed by another company, we are still able to remove it for you. CWC will take every precaution to remove your old wrap with minimal damage. After all, we want the chance to rewrap it for you! However, as you can understand after reading through the list above, we assume no responsibility for the condition of the vehicle once the wrap has been removed. Pricing for removals depends on the size and condition of the wrap. Factors vary from wrap to wrap, depending on how the wrap was installed. For a quote on the removal of your current wrap, we ask that you bring the vehicle to your nearest CWC location. We need to check out the condition of the wrap to get you an accurate price. This wrap was NOT installed by Car Wrap City, but customer came to us for removal. And here is what was discovered after the wrap was removed. 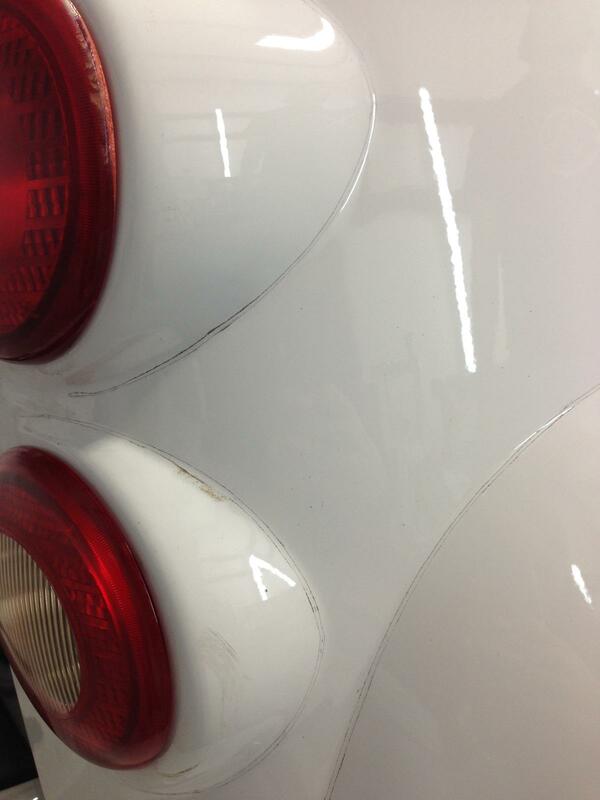 Cuts on the paint and paint coming off due to materials used during impoper installation of a wrap. Choose your wrap company wisely. Have additional questions about removals? Please call us or come see us at one of our locations today!